At Door furniture direct we sell high quality products at great value including Bright Panel Pins from our Nails & Pins range. We also offer free delivery when you spend over GBP50. 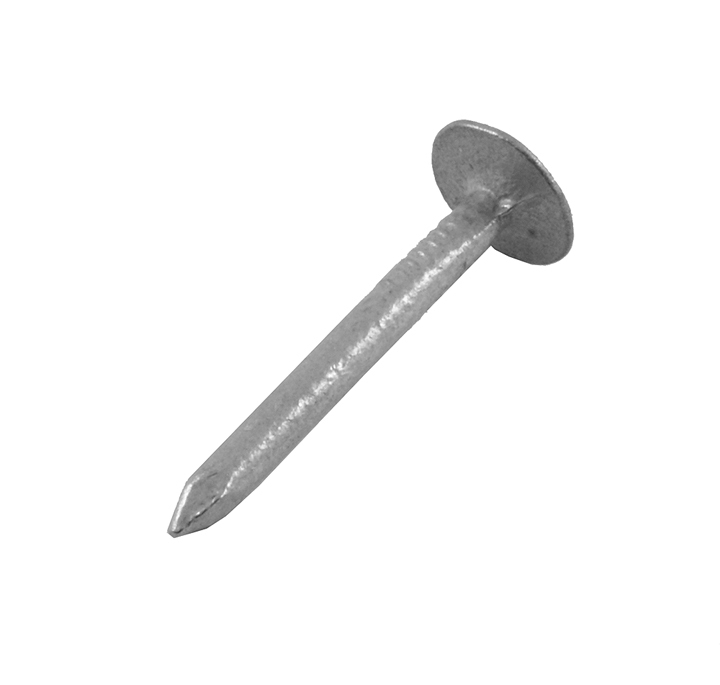 At Door furniture direct we sell high quality products at great value including Galvanised Clout Nails from our Nails & Pins range. We also offer free delivery when you spend over GBP50. 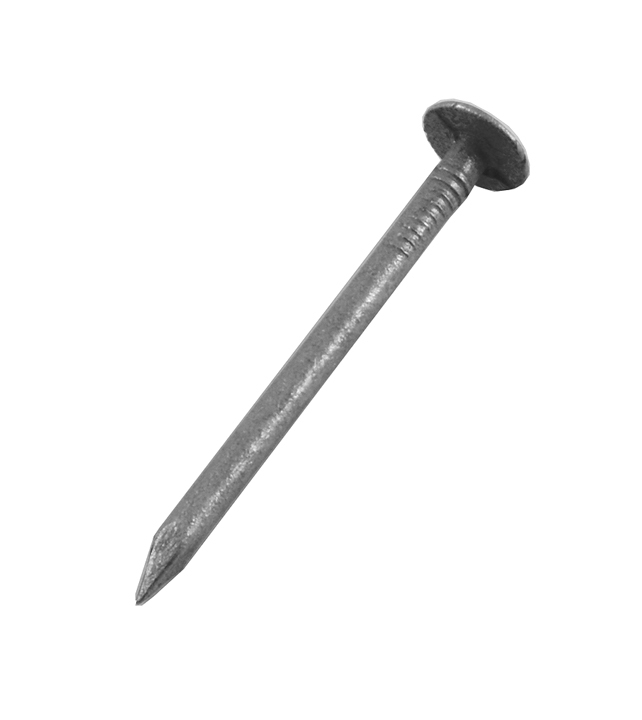 At Door furniture direct we sell high quality products at great value including Galvanised Extra Large Head Nails from our Nails & Pins range. We also offer free delivery when you spend over GBP50. 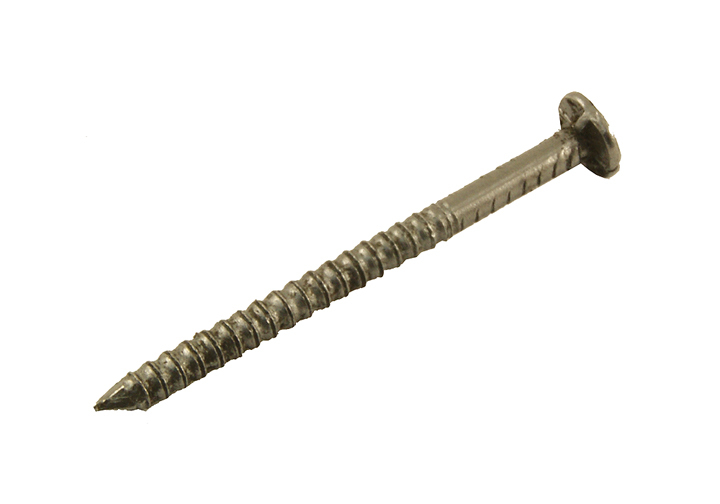 At Door furniture direct we sell high quality products at great value including Galvanised Staples from our Nails & Pins range. We also offer free delivery when you spend over GBP50. At Door furniture direct we sell high quality products at great value including Wire Hasp and Staple in our Padlocks and Hasps range. We also offer free delivery when you spend over GBP50. At Door furniture direct we sell high quality products at great value including Bright Oval Brad Nails from our Nails & Pins range. We also offer free delivery when you spend over GBP50. 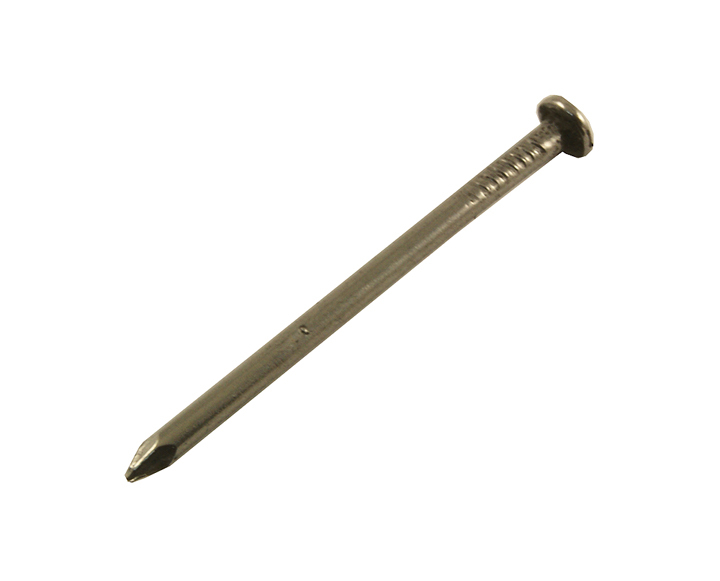 At Door furniture direct we sell high quality products at great value including Lost Head Nails from our Nails & Pins range. We also offer free delivery when you spend over GBP50. 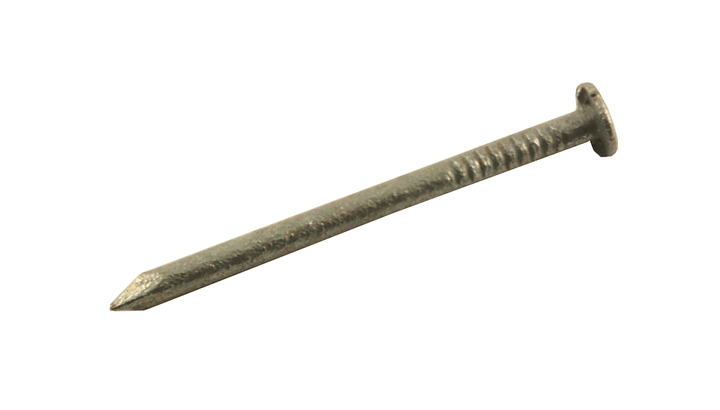 At Door furniture direct we sell high quality products at great value including Bright Round Wire Nails from our Nails & Pins range. We also offer free delivery when you spend over GBP50. At Door furniture direct we sell high quality products at great value including Annular Ring Nails from our Nails & Pins range. We also offer free delivery when you spend over GBP50. 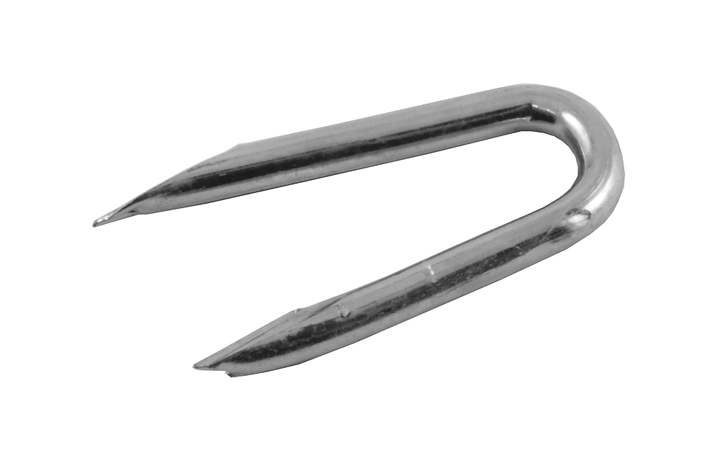 At Door furniture direct we sell high quality products at great value including Galvanised Round Wire Nails from our Nails & Pins range. We also offer free delivery when you spend over GBP50. At Door furniture direct we sell high quality products at great value including Safety Hasp and Staple Galvanised in our Gate Fittings range. We also offer free delivery when you spend over GBP50. At Door furniture direct we sell high quality products at great value including Heavy Swivel Locking Bar Galvanised in our Gate Fittings range. We also offer free delivery when you spend over GBP50.